If, as an admin, you’ve previously used these conditions in your Conditional Access policies, be aware that the condition behavior might change. For example, if you previously used the user location condition in a policy, you might find the policy now being skipped based on the location of your end-users. Create and upload custom authentication user journeys by using custom policies. Transform and map claims for use in real-time decisions and communications. Use REST API-enabled services in custom authentication user journeys. 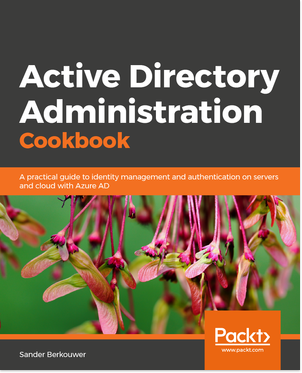 For example, with email providers, CRMs, and proprietary authorization systems. Federate with identity providers who are compliant with the OpenIDConnect protocol. For example, with multi-tenant Azure AD, social account providers, or two-factor verification providers. Admins can now view and manage deleted Office 365 groups from the Azure AD portal. This change helps them to see which groups are available to restore, along with letting them permanently delete any groups that aren’t needed by the organization. Admins can now provide a single sign-on (SSO) experience for on-premises, SAML-authenticated apps, along with remote access to these apps through the Azure AD Application Proxy. Client apps can incorrectly issue hundreds of the same login requests over a short period of time. These requests, whether they’re successful or not, all contribute to a poor user experience and heightened workloads for the IDP, increasing latency for all users and reducing the availability of the Identity Provider (IdP). Microsoft has created a new Azure AD Audit logs page to help improve both readability and how admins search for information. To see the new Audit logs page, select Audit logs in the Activity section of Azure AD. 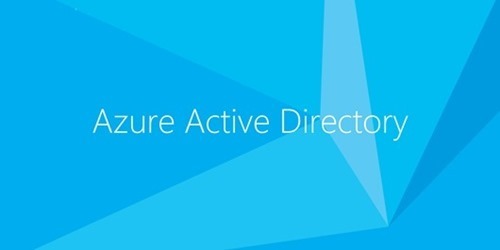 To help prevent administrators from accidentally locking themselves out of their own tenants through misconfigured Conditional Access policies, Microsoft has created new warnings and updated guidance in the Azure portal. Download up to 250,000 rows. Get notified after the download completes. Determine the output format, either JSON or CSV.